Every day we like to celebrate all the good things and achievements in our class. 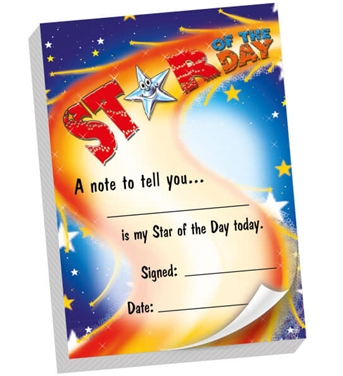 We have a star of the day at the end of every day. Where a specific child is awarded a sticker and a certificate to take home for their amazing actions that day. Throughout the day we can earn Class Dojo points for lots of different actions such as; good sitting, good listening, working hard, being kind and helpful. 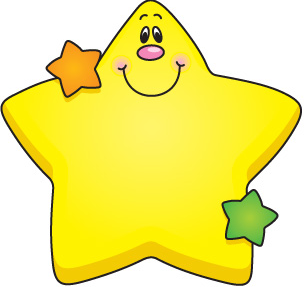 The child with the most Dojo points at the end of the week is then awarded Dojo Champion in our whole school assembly. 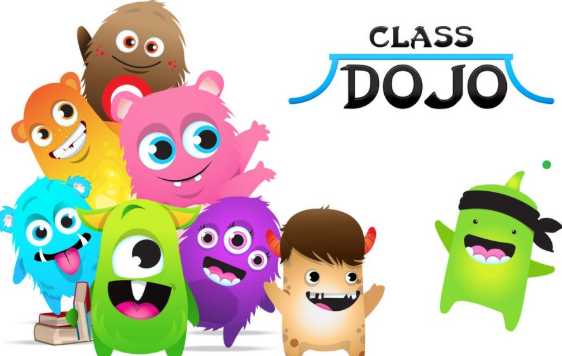 The Class dojo awards system is linked to parents/carers and you get notified of your child's awards and photographs are updated of their daily activities. This school year we have introduced High Five Points. The children worked alongside the staff to create the High Five system. They decided what they needed to do to get the a point for their chart. The children then gain points and stickers throughout the day for their kind hands, being helpful, sharing, having good manners and being caring towards others. The children will then get a treat termly relating to their collection of points. 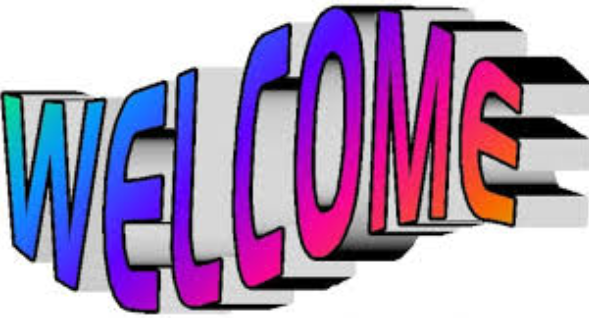 What is the Family Forum? Who lives in rock pools? Who lives in a rock pool?